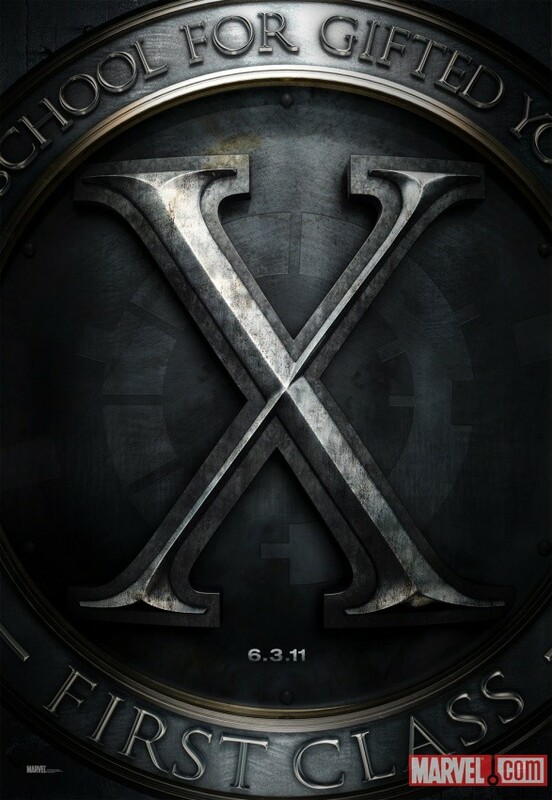 Conspirator Brock's Basement: X-Men: First Class...Must See! Calli and I went to see X-Men: First Class this morning and it was amazing. Calli enjoyed it, and said that she now understood the first three films better now. I asked her how she felt about this movie compared to Thor and she said she couldn't compare them because one was about on character and the other was a team film. Two different types of movies to her. I was pleasantly surprised overall, and actually left the theater wanting to see it again. For me this is the best X-Men movie. Filled with action and an actual story this prequel is well worth seeing. There are two cameos that you will really enjoy (no Stan Lee though), and you don't have to stay after the credits there isn't anything extra. Go check it out.